Jingle Bell Rock was written by Joseph Carleton Beal and James Ross Boothe. Both men worked in some form of public relations and advertising. Bobby Helms first released the song in 1957, whose version is still the best known. 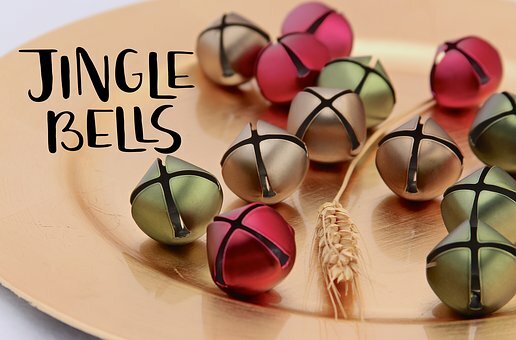 Jingle Bell Rock is an expansion of the Christmas standard, Jingle Bells. The song references the time period in which it was popular. The 1950s was a time when Rock Around the Clock was popular. Jingle bell Rock is considered to be the first mainstream Rock ‘n’ Roll Christmas song. Hank “Sugarfoot”” Garland filed suit shortly before his death claiming that he and Helms wrote the song. Jingle Bell Rock has been recorded by numerous artists over the years, including Eddy Arnold, Wayne Newton, Neil Diamond, Amy Grant, Aaron Tippin, Hall & Oates, and Billy Idol to mention a few. The song has also been featured in a numerous TV shows and movies.